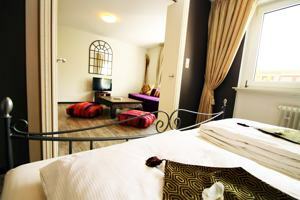 The City of Freiburg offers a wide range of hotels to suit all requirements and tastes. From lower priced hotels and apartments, to some of the most sophisticated venues in Europe, Health Tourists have a wide choice of accommodation to meet their needs. The Gelenk Klinik team will help you with your selection and reservations. We help our outpatients, as well as the family members of inpatients to find appropriate accommodation close to the clinic. Colombi Hotel Freiburg - relaxation, tradition, sophistication. The Colombi Hotel is one of the leading hotels in the area. 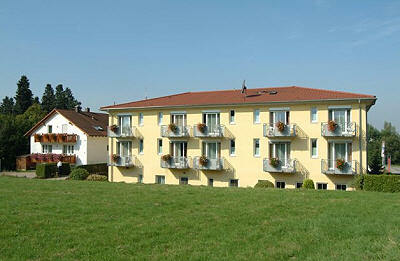 It is situated close to the historic city center of Freiburg, with some rooms overlooking the picturesque old town. The Colombi offers a high level of comfort and sophistication. Guests here can enjoy eating in the award winning restaurant and sampling wines from the extensive cellar. To help you relax, there is a swimming pool, beauty salon and spa. 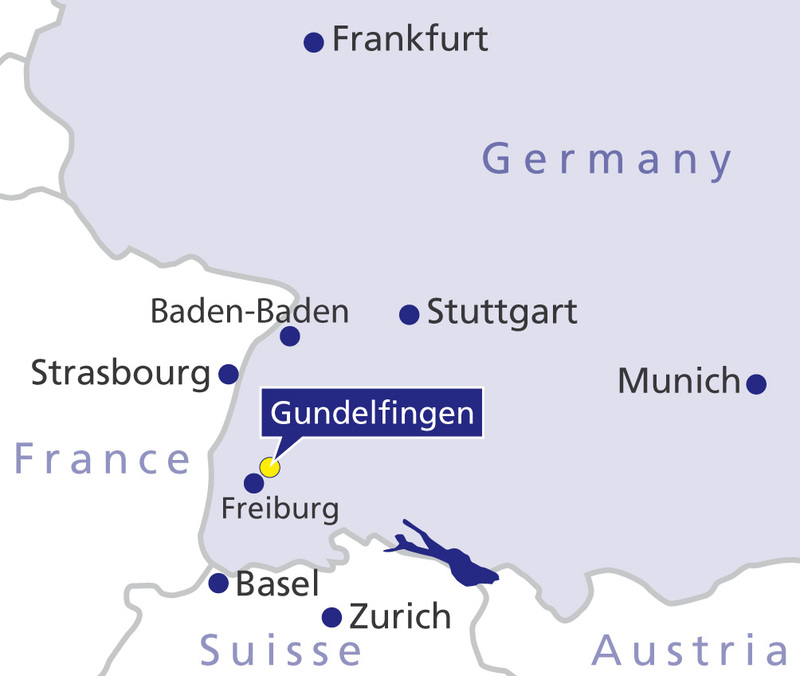 The hotel is approximately 10 minutes by taxi from the orthopaedic Gelenk Klinik in Gundelfingen. The Mercure Panorama Hotel offers the most magnificient view. The Mercure Panorama Hotel in Freiburg is an elegant hotel in Freiburg with a stunnig view over historic Freiburg as well as the Rhine valley. The hotel rooms are newly renovated and are ideal to relax and feel at ease. Enjoy your meals in the gourmet restaurant or choose „La Roserie“ for a light dinner. The indoor pool with sauna, the tennis court and the nearby walking paths will provide you with a most delightful time. 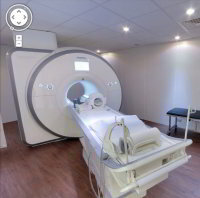 The hotel is approximately 15 minutes by taxi from the orthopaedic Gelenk Klinik in Gundelfingen. Novotel Freiburg - modern comfort, attentive service, close to the historic city centre. Novotel Freiburg offers comfortable rooms, attentive service, swimming pool & spa facilities and underground parking. It is located near to the University, next to the concert hall and within a one minute walk of the main train station. 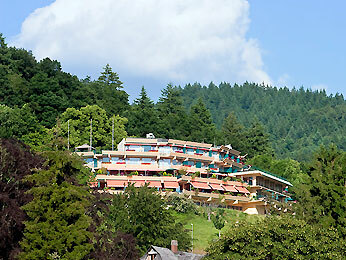 Dorint Hotel Freiburg -relaxation, nature, regeneration. The Dorint Hotel and Keidel Thermal Baths are located in the Mooswald Nature Reserve, just outside the city of Freiburg. The hotel is approximately 10 minutes by taxi from the city centre. Part of the "Freiburg Health Resort", the Dorint is a unique offering in Freiburg for those who appreciate nature and tranquility. The sophisticated spa and rehabilitation facilities, make this location particularly desirable to those seeking regeneration and health, combined with the comfort of a world class hotel. The Dorint is approximately 15 minutes by taxi from the orthopaedic Gelenk Klinik. Classic Hotel Freiburg- convenient location, bed & breakfast, car park. The Classic Hotel is a comfortable hotel offering all the basic facilities, as well as free internet access in all rooms. Breakfast is included in the room rate and snacks and simple meals are available throughout the day. 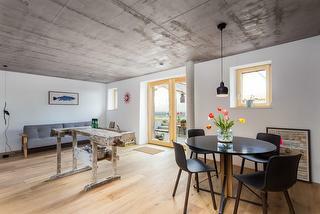 Approximately 500 metres from the Gelenk Klinik, it is within easy walking distance. Located close to the orthopaedic Gelenk Klinik, this is a comfortable appartment resort hotel, ideal for those who want to stay within walking distance of the clinic. FRIZ BNB appartments starting at 80 EUR/day offer comfortable, stylish appartments for patients and families in a comfortable 100 m walking distance from Orthopaedic Gelenk-Klinik. Close to Freiburg city centre, Freiburger Hostels offer comfortable and individually furnished apartments with fully equipped kitchenettes. Ideal for families, 3 or or 4-bed apartments are available. Prices range from 60 EUR per day (standard apartments) to 180 EUR per day (deluxe category).